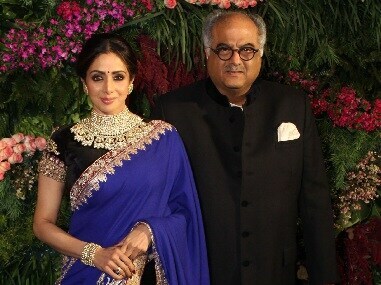 Boney Kapoor has registered a few titles for the documentary, including, Sri, Sridevi, and Sri M'aam. 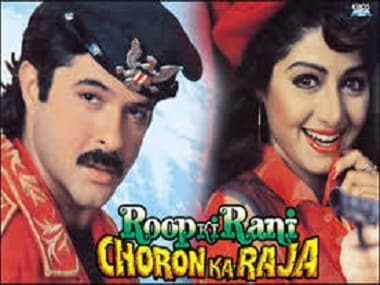 The only redeeming factor of Boney Kapoor's Roop Ki Rani Choron Ka Raja was Sridevi’s performance. 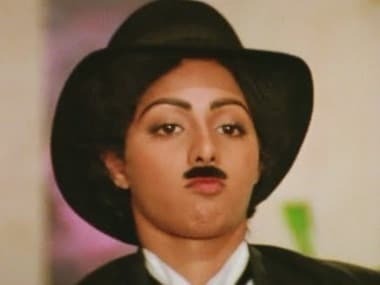 Sridevi didn’t need words because she had so many other ways to communicate with the audience — and laughter was one of them.